Electrical Professionals You Can Count On 24 hours a day... 7 days a week... No Overtime Charges! Your call will be answered by one of our customer care representatives who will listen to your needs. We will schedule a specific appointment date and time for the electrician to evaluate, price and complete your job. Upon evaluating your needs, the electrician will provide you with a written estimate including project details before any work is done. 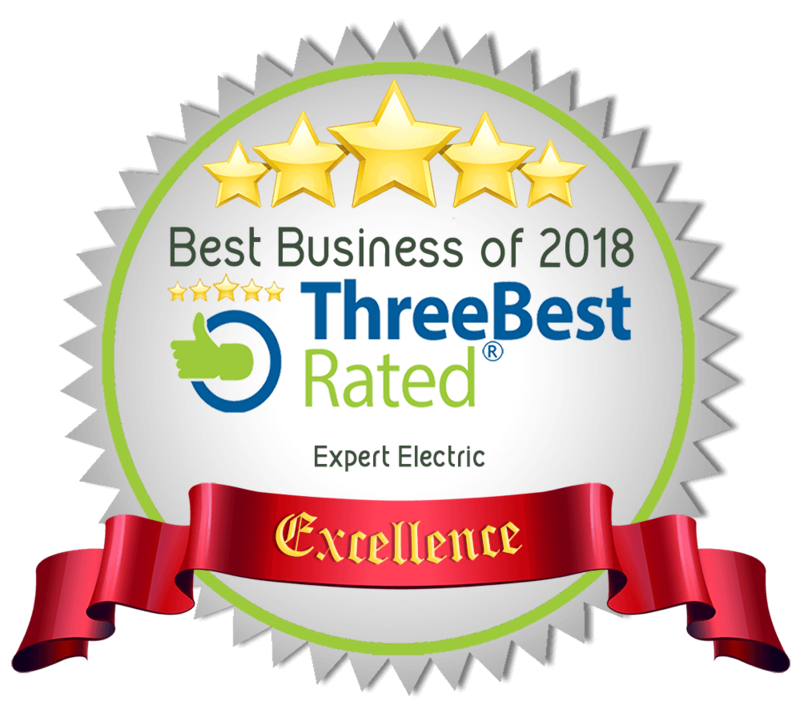 If the price is acceptable and materials are available, the electrician in most cases is prepared to do the work for you the same day we come out. The electrician will also coordinate a mutually agreeable schedule to complete your work should there be something preventing the work from being done on that same day.